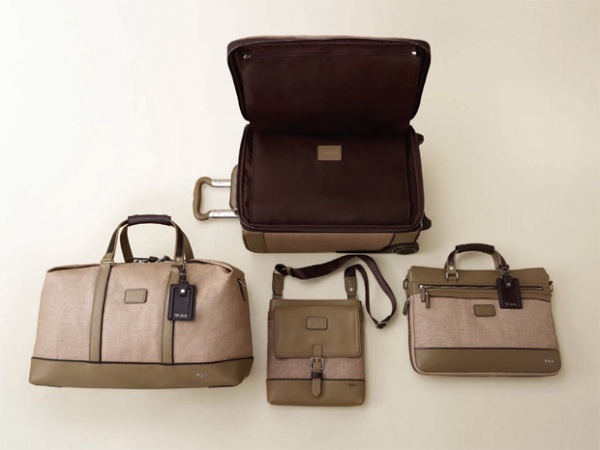 Tumi is bringing back old world elegance with their Spring 2012 Bedford collection. 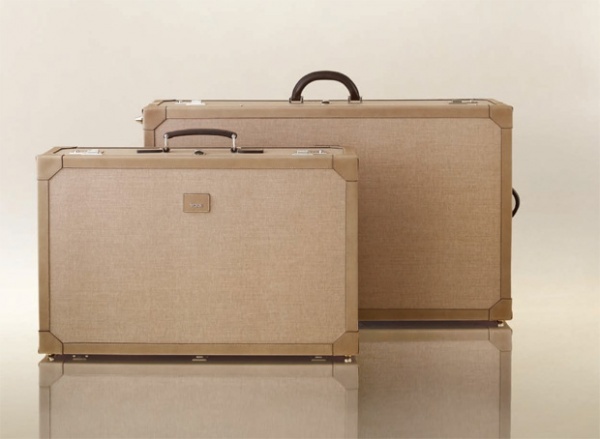 The warm, neutral tones of this set of luggage is such a breath of fresh air, especially when you consider how many collections skew towards dark, drab colours. 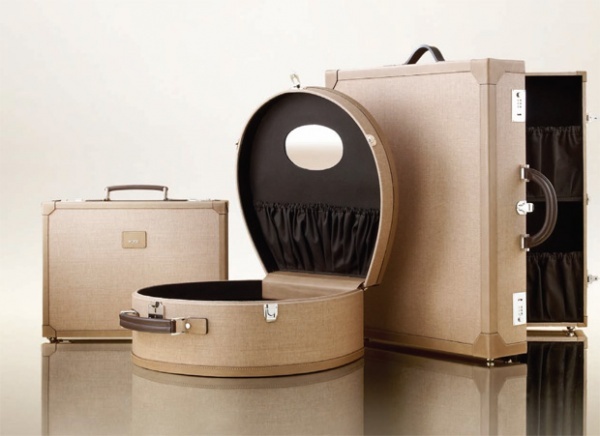 Some standout pieces include an oversized Stanhope trunk (with two handles for easier lifting), the Tennyson attache case and the Kensington shoe trunk. Whatever your travel needs should require, there is something in this collection for you. Just don’t be alarmed when all eyes are drawn on you when you go to pick up your luggage off of the baggage carousel. This entry was posted in Accessories, Collections, Feature, News, Uncategorized and tagged Tumi. Bookmark the permalink.